Facebook and Instagram are currently two of the most popular social media platforms all over the world. However, there was a time when there were other platforms where people used to spend their time – but what happened to them? Well, one would imagine that they simply disappeared. After all, these days most people use Facebook rather than any other social media platform. The reality is different though. 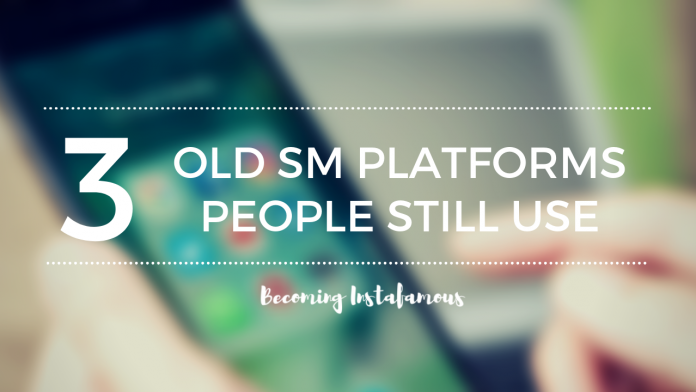 In fact, there are very old social media platforms that people still use. Of course, they don’t even come close to the number of active users Facebook and Instagram have. But does that really matter? No! At least not for the people who still use these social media platforms we’re about to mention. Before Facebook, there was Hi5. Of course, nowadays few people know much about this platform. In fact, we’re sure at least a few think that Hi5 is a TV show for kids. Especially those younger than 15. Well, they wouldn’t be wrong. However, in this case, we are talking about the social network. Hi5 is a social networking site that was founded 15 years ago. At the time, this platform was the second largest social network after Myspace. In fact, it was the equivalent of what Facebook is nowadays. People could upload photos, chat with friends, create avatars and even modify the main page with themes. Unfortunately, it all changed once Facebook made its entrance to the world. Hi5 began to lose users and became just another social media platform that people forgot about. Despite this, the social network continues to exist. Over 100 million people still use this platform and the countries where this site is accessed the most are Mexico, Peru and Mongolia, to name a few. Perhaps some people still use this platform because of the Facebook scandal revealed quite some time ago. Either way, the fact that I used to be a Hi5 user makes me feel quite old. Finally, let’s talk about Fotolog. Fotolog is a social network site launched in May 2002 where people can upload photos. 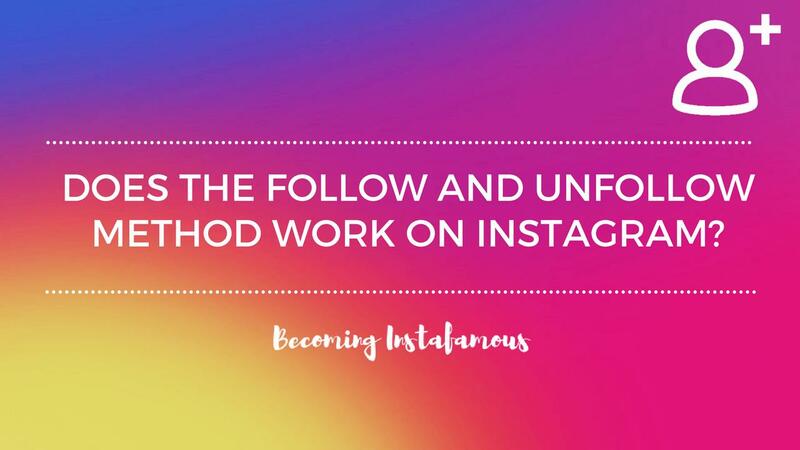 However, Fotolog is quite different to what most social media platforms are like these days. In fact, the site claims that its vision is to build a “good” social network which prioritises the wellbeing of users. Therefore, users are only allowed to upload one photo per day. 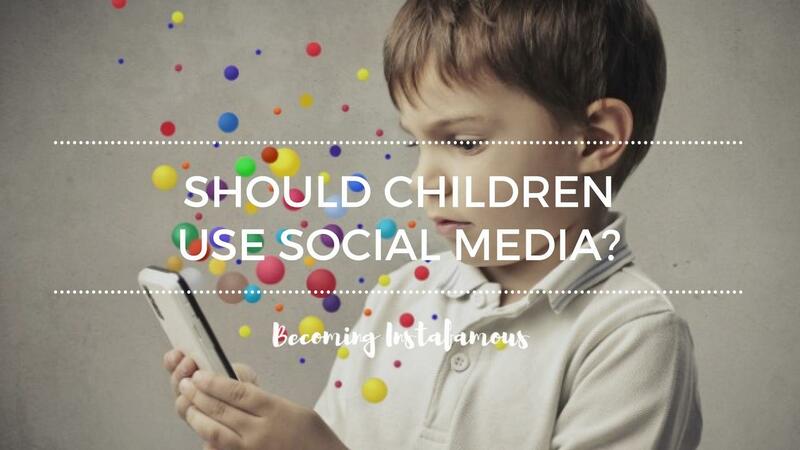 The idea behind this is to reduce the overuse of social media platforms as we know them today. 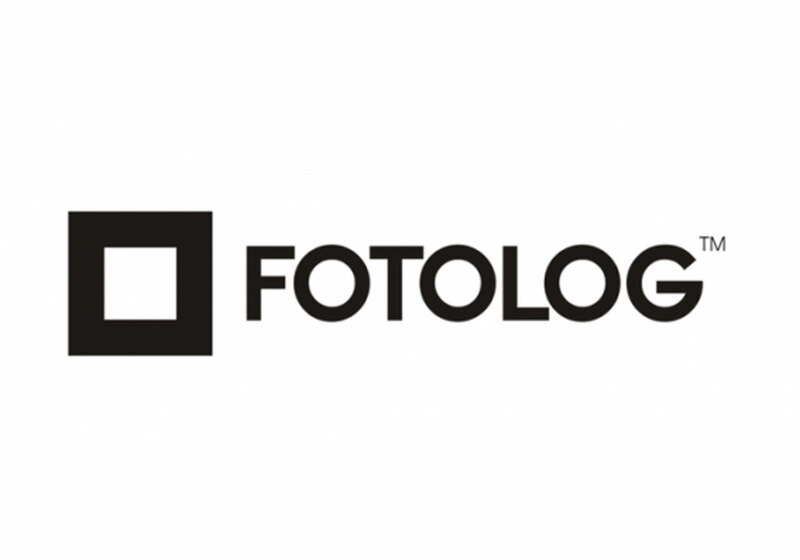 Fotolog has over 10 million members and over 4.5 million visitors daily.